Photo courtesy of zimbio.com. Tom Crean (pictured above) has reawakened Indiana basketball and currently has them sitting as a favorite for the 2012/2013 championship. 6. 10. 12. Want to know what those numbers signify? The win totals for one of college basketball’s elite programs in 2009, 2010, 2011. Well have no fear Bloomington, the Hoosiers are here. 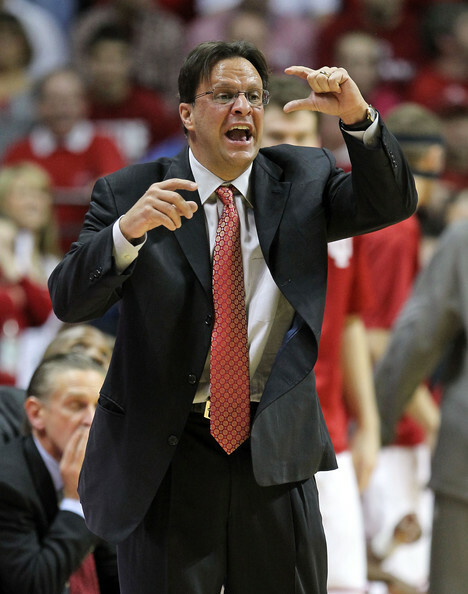 After winning 27 games last season in which they defeated three top five teams at the friendly, or not so friendly (for opponents) confines of Assembly Hall, Tom Crean seems to have brought Indiana basketball all the way back from the dead. Now I realize most feel like December 10, 2011 was the official reawakening of Indiana Hoosiers basketball. And maybe it was when thousands of students, alumni, and fans rushed the court in a wild scene following a Christian Watford three-pointer at the buzzer to upset the eventual National Champion Kentucky. There really were countless highs for the Hoosiers during a season in which Indiana made the NCAA Tournament for the first time since 2008. With a stellar top-ten recruiting class set to arrive in Bloomington this Fall, expectations are high with the five-time National Champion Hoosiers. In my eyes though, yesterday was possibly the second biggest day in the reawakening of Indiana basketball.